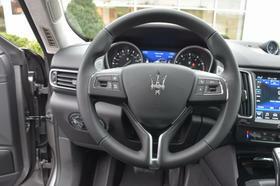 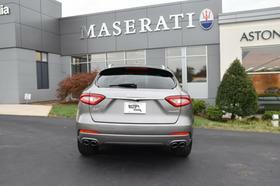 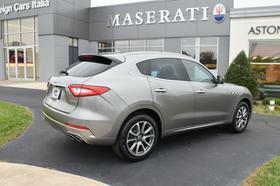 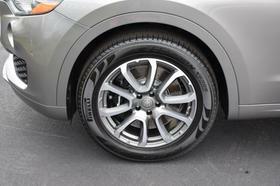 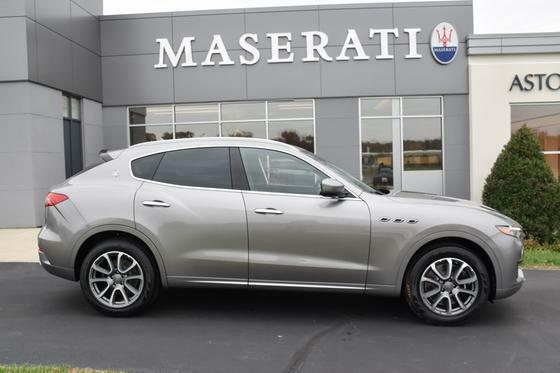 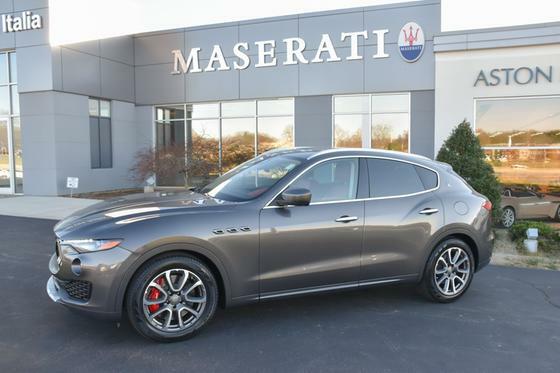 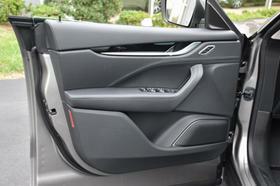 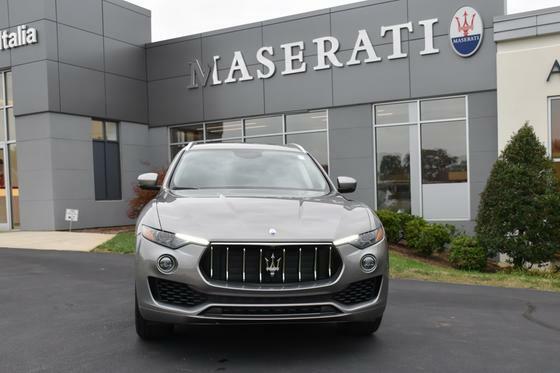 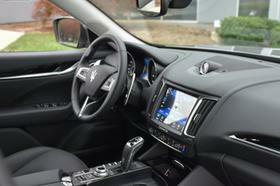 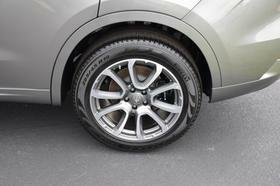 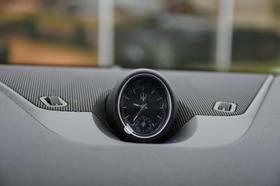 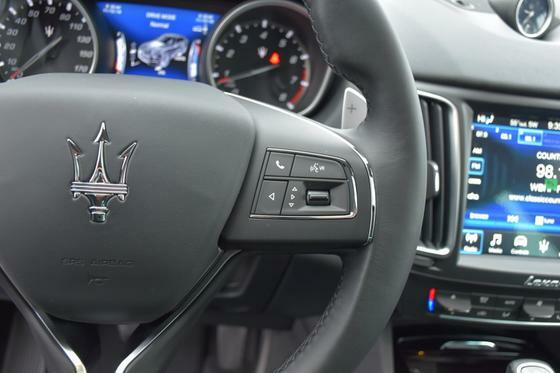 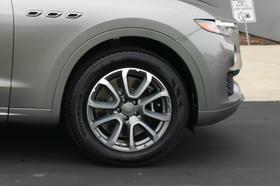 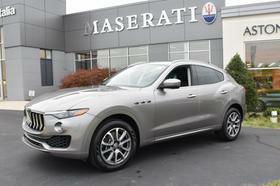 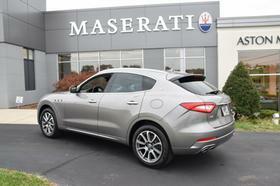 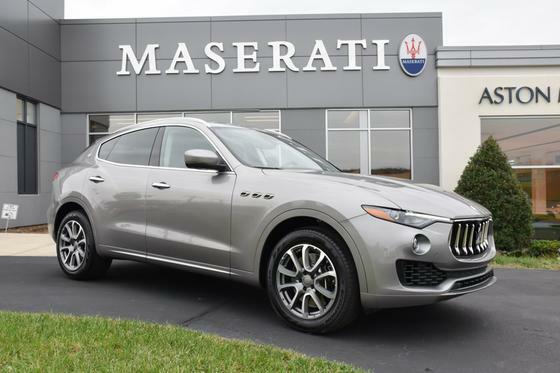 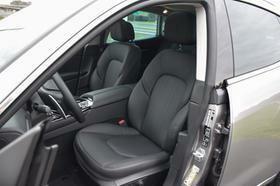 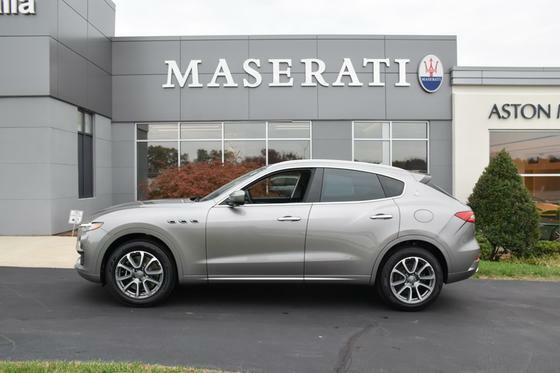 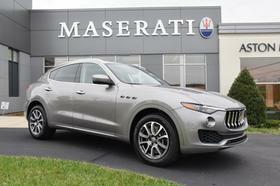 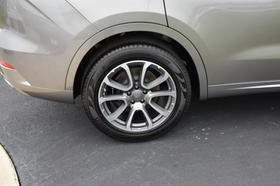 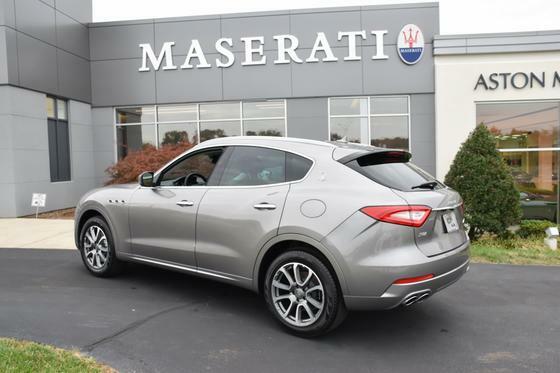 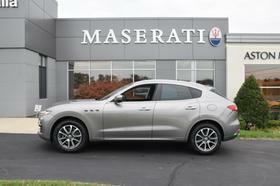 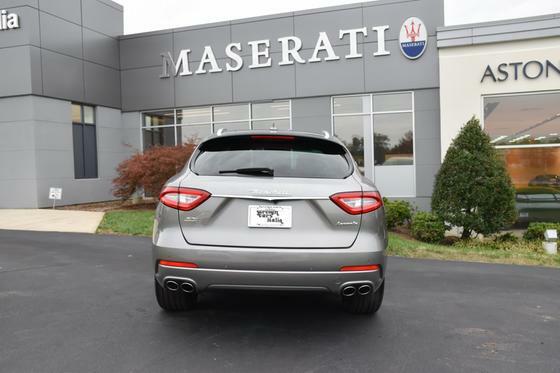 Im interested in 2019 Maserati Levante you have listed on Global Autosports for $88,575. I would like to know more about this vehicle. 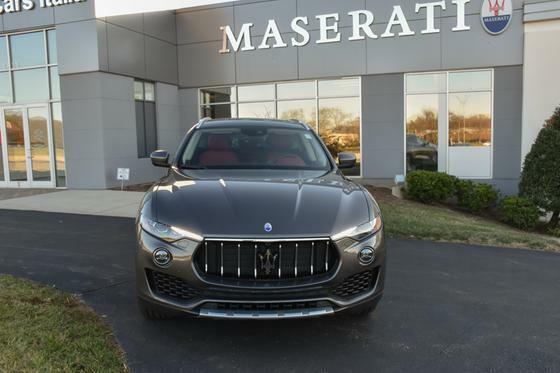 This Maserati Levante has a dependable Twin Turbo Premium Unleaded V-6 3.0 L/182 engine powering this Automatic transmission. Wheels: 19 Machine Polished Staggered Zefiro, Valet Function, Upgraded Full Leather Upholstery -inc: dual colored dashboard option, stitching on side armrests and upper side door padding, Trip Computer, Transmission: ZF 8-Speed Automatic -inc: 7 dedicated shift modes and manual mode. 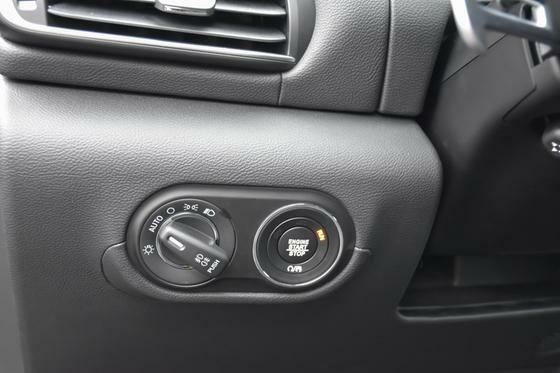 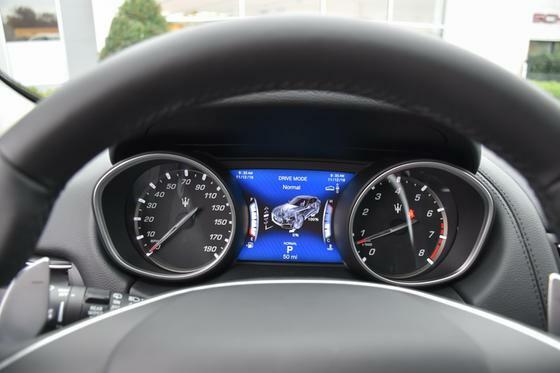 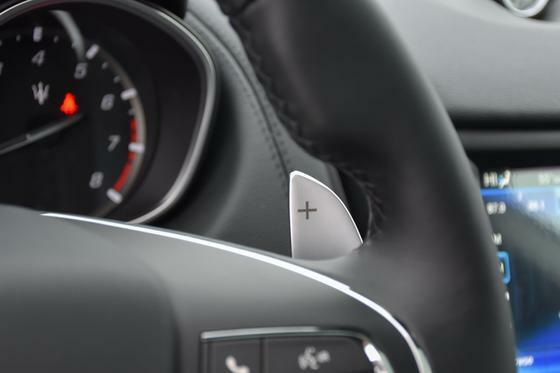 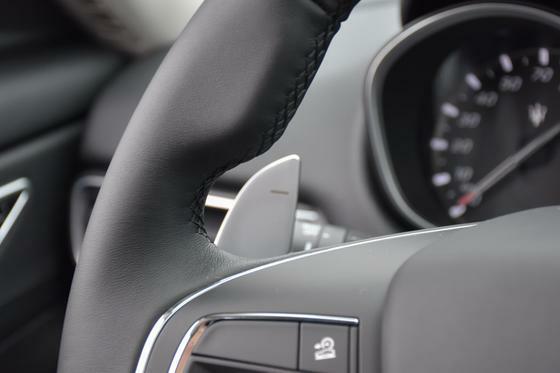 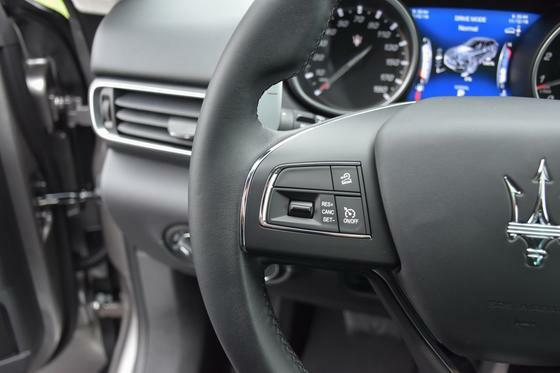 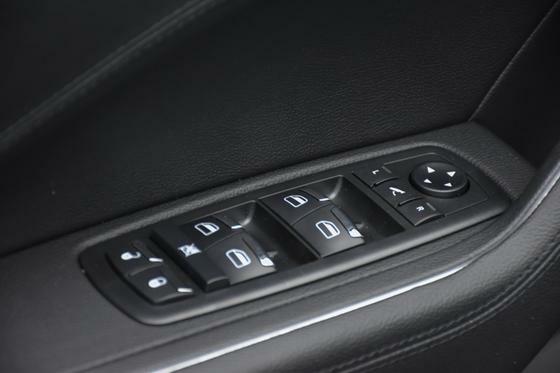 *This Maserati Levante Features the Following Options *Transmission w/Driver Selectable Mode and Sequential Shift Control w/Steering Wheel Controls, Tires: 19, Tire Specific Low Tire Pressure Warning, Systems Monitor, Speed Sensitive Rain Detecting Variable Intermittent Wipers, Spare Tire Mobility Kit, Siriusxm Traffic Real-Time Traffic Display, Side Impact Beams, Seats w/Leather Back Material, Roof Rack Rails Only, Remote Releases -Inc: Power Cargo Access and Power Fuel, Remote Keyless Entry w/Integrated Key Transmitter, Illuminated Entry and Panic Button, Refrigerated/Cooled Box Located In The Glovebox, Driver / Passenger And Rear Door Bins, Redundant Digital Speedometer, Rear Cupholder. 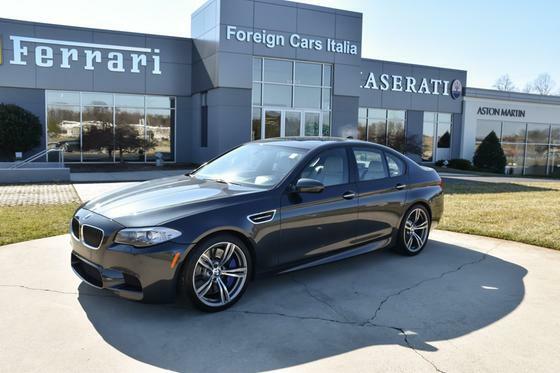 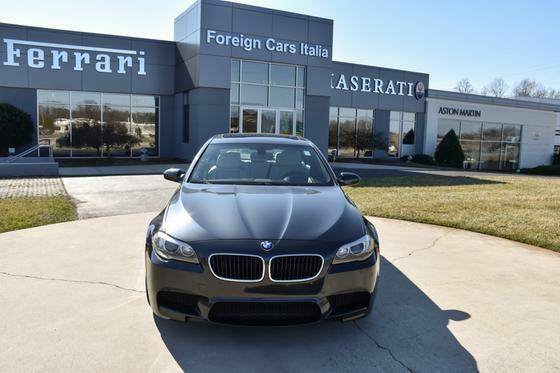 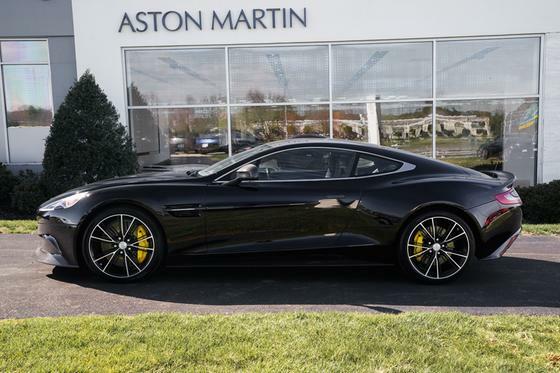 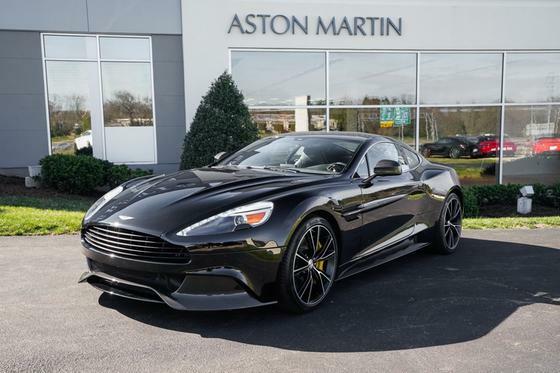 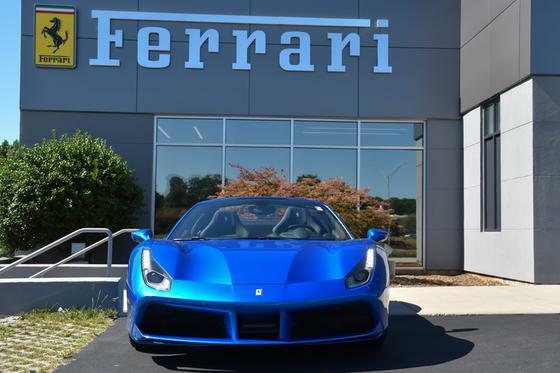 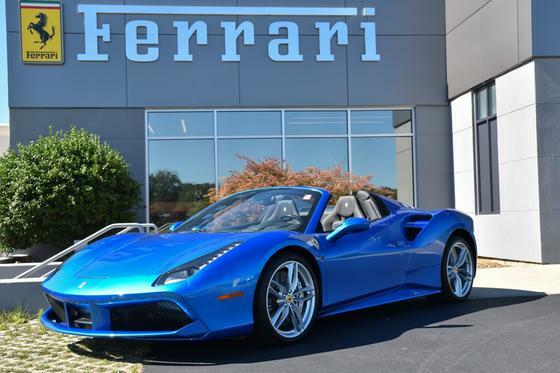 *Stop By Today *A short visit to Foreign Cars Italia located at 5603 Roanne Way, Greensboro, NC 27409 can get you an exciting Levante today!